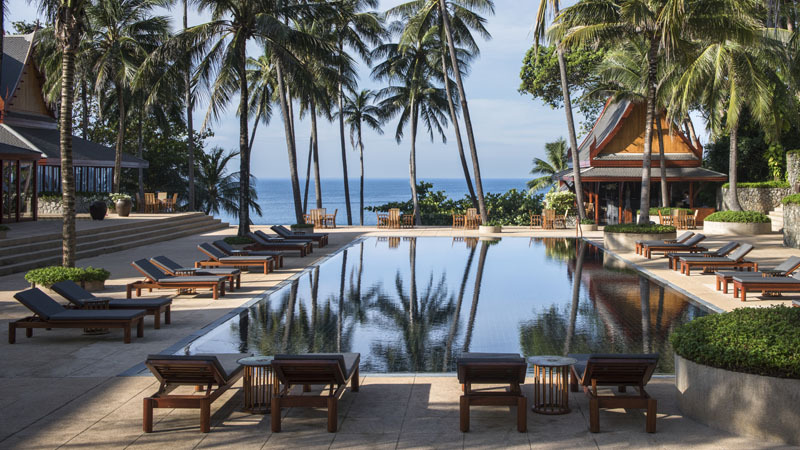 This timeless retreat, on the west coast of Phuket island, is in harmony with its idyllic tropical setting. 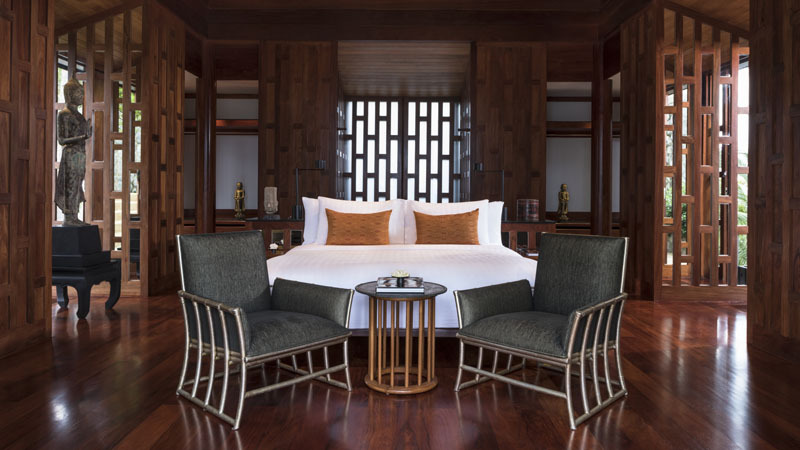 Ancient Ayutthayan architecture inspires the design of its pavilions and villas, which overlook lush vegetation and the pristine Andaman Sea. 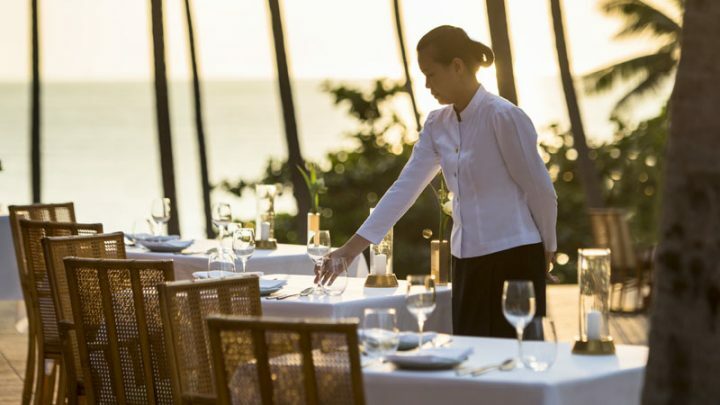 Interspersed throughout a mature coconut plantation, the Thai-style pavilions and villas open onto outdoor sun decks and private dining terraces. Amanpuri translated from Sanskrit, means ‘place of peace’, and boasts a total of 43 villas, 30 of which were built in the original structure of the hotel. Located on a private headland, the villas boast two to six bedrooms, making the property ideal for a family or friends getaway. 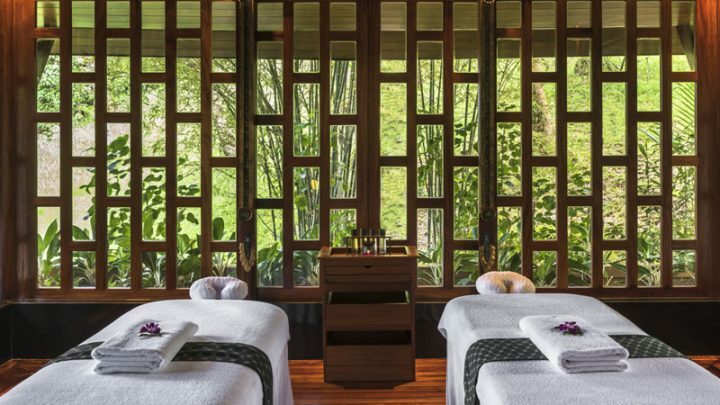 For added hospitality, each villa includes an optional live-in housekeeper.